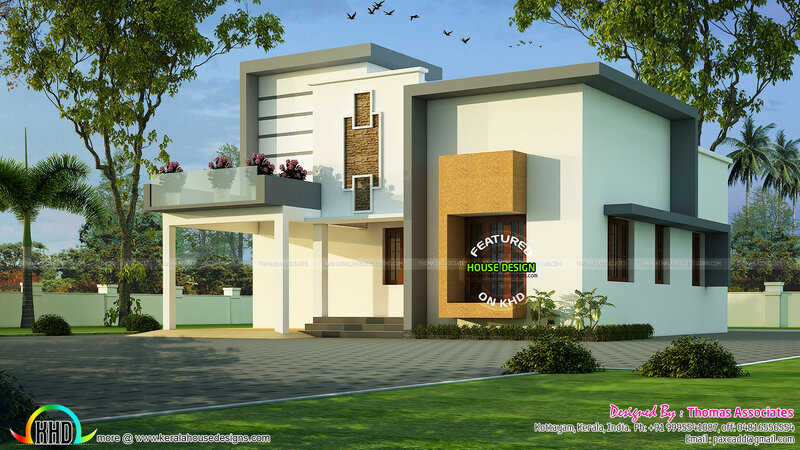 Small house architecture in an area of 1300 Square Feet (121 Square Meter) (144 Square Yards) with an estimated cost of ₹25 lakhs. Designed by Thomas Associates, Kottayam, Kerala. 0 comments on "Kerala House Plan with Estimate ₹25 Lakhs"